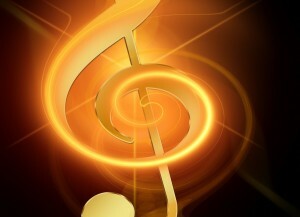 Music is the art of expressing sentiment in tones. 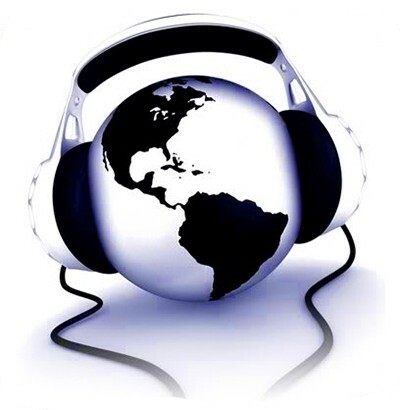 Music is the art of combining sounds agreeably to the ear. In short, musical art deals with tones. 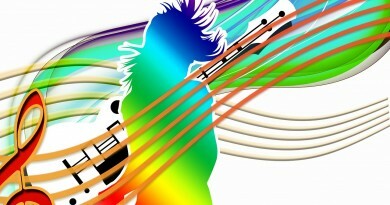 For this reason, Germans call music the tone art, while those who practice it are called tone-masters. What then is a sound what is a tone? The perceptible or bearable vibration, of any elastic body is called a sound. 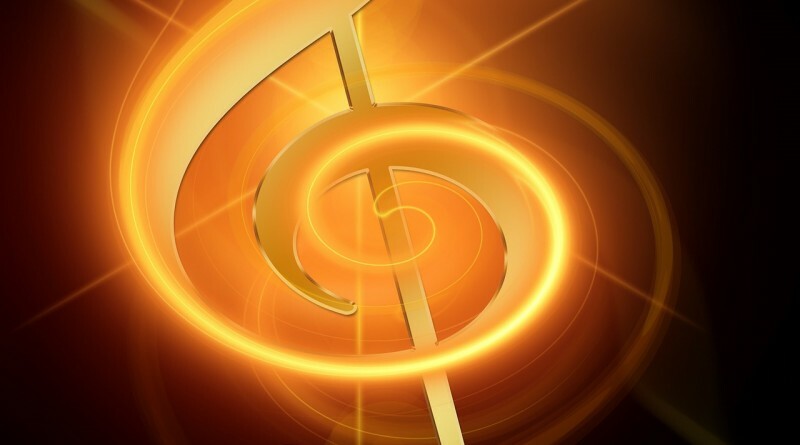 If these vibrations are even, that is, if there is only one kind of vibrations moving the object, and if these variations succeed each other at regular intervals, the sound is by some called a tone, by others a musical sound. We will call it a tone. A tone therefore is a sound, but not every sound is a tone. Every musician no doubt has noticed the fact that the same tone produced by different instruments sounds differently, when we therefore consider the character of a tone we speak of its quality. The Germans call it a ton-farbe, tone color. When speaking however of the strength and the duration of a tone, we speak of its quantity. The definite height or depth of a tone is called its pitch. The mere sound lacking the qualifications of a tone has no pitch. The more vibrations an object makes in a given time, the higher is the tone which it produces, while the fewer the vibrations, the lower the tone. The greater the extent of the vibrations, the greater will be the intensity of sound, but the greater extent of the vibrations does not cause the tone to be heard further, only it is louder. The human ear cannot perceive all possible vibrations. 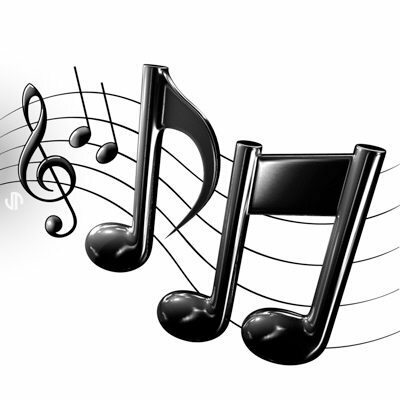 An object must make at least 32 vibrations in a second, before the tone becomes audible to our ear This is therefore the lowest tone possible for us to use in music. In an upward direction there is, abstractly speaking, no limit to tones, but there is a limit to the human ear hearing them. The tone that is produced by 16,384 vibrations per second is about the highest one perceptible to our ear. From the foregoing it will be seen, that the domain of tones is circumscribed. 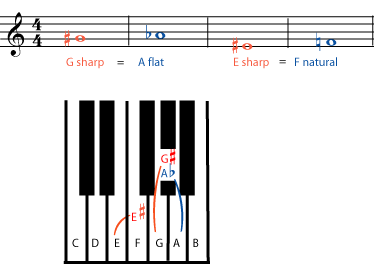 Between the two limits indicated above, lie all the tones we use in music. Let us see how they are systematized. The tone that is produced by 32 vibrations, as has been said, is the lowest possible tone. The tone that is produced by 2 x 32 vibrations, is so much like the one produced by 32 vibrations, that when the two sounds together, the highest tone of 64 vibrations seems to disappear in the lower. Despite the fact that the highest tone is an entirely independent one from the lower, is has been given the same name, simply because it is so much like it. The same principle applies to the tone produced by double the vibrations of sixty-four (2×64) or 128, as well as to the tone of 2×128 = 256, 2×256 = 512. 2×512 = 1024, 2×1024 = 2048, 2×2048 = 4096, 2×4096=8192, 2×8192 = 16384 which is the highest tone. 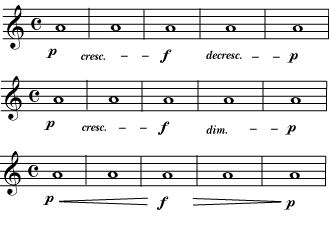 All these tones have the same name, and are said to be an octave apart. Octave comes from the Latin word “octo” meaning eight. Why this name is applied, we will presently see.